Keep your most treasured memories safe with our 5×7 prints. You can take 5×7 photo prints of your favorite birthday, vacation, and family photos that last for years to come. These beautiful photo prints can also be easily framed or customized by adding quotes and used to make scrapbooking and photo albums more interesting. 5×7 Photo prints are great gifts for anniversaries, weddings, and other special occasions. Our cheap 5×7 photo prints are not only of the highest quality, they’re great for any occasion throughout the year. Looking to make copies for family and friends? Try out our wallet size prints, which are small enough so you can take them anywhere! Printed in a quantity of 4 to a 4×6 sheet, you can divide them up among loved ones to let them enjoy a treasured memory! Or, go bigger with our 8×10 photo option which is perfect for framing and displaying on your walls! 5×7 photos are available in Glossy or Matte Finish. When you need high quality prints at an affordable price, look no further. MailPix offers the best photo printing prices online so you can print dozens of photos to add to your album or share with friends without breaking the bank. Check out our current promotions for sales, coupons, and specials offered throughout the year! Looking for cheap prints fast? Print at CVS with our Same Day Prints app and 1 Hour Photo app! We also offer 1 hour prints at Walgreens, Target, Walmart. With over 20,000 stores nationwide, you’re sure to find a 1 hour printing location that convenient to your home or the office! Just download our app free to iPhone or Android device and select prints right from your phone to print in 1 hour. 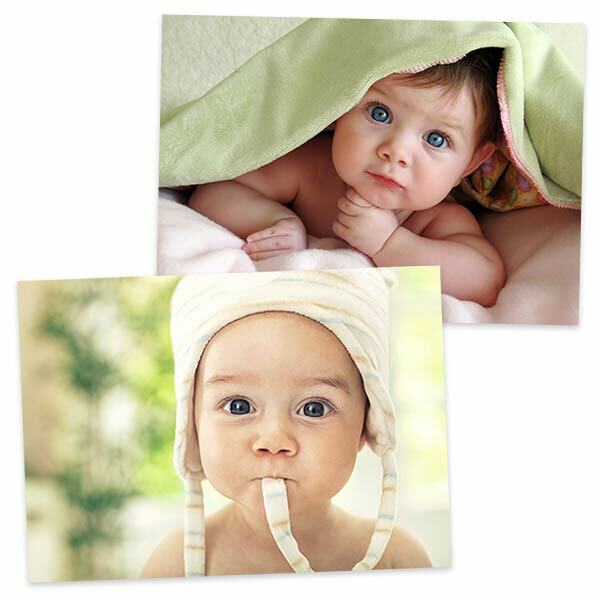 We offer a variety of sizes, photo wall decor, and even greeting cards, all printed same day. Now that you know how to print pictures at Walgreens, Target, CVS, or Walmart, you can have high quality photos ready for any occasion!